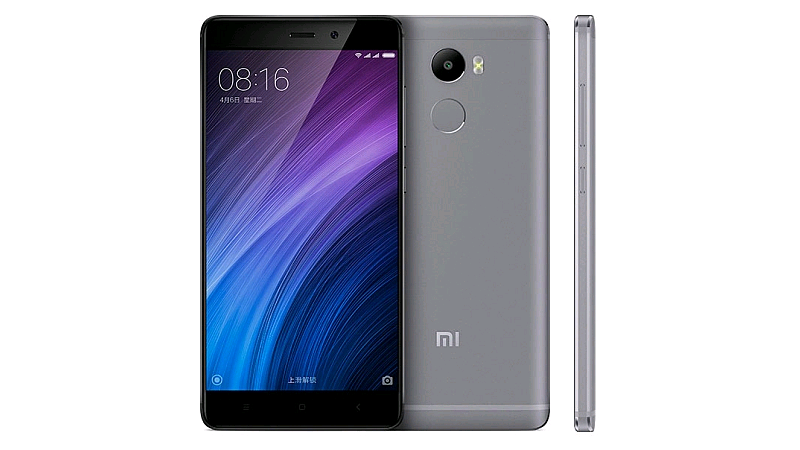 Xiaomi earlier launched their budget smartphone, Xiaomi Redmi 4A for INR 5,999 available for sale on Amazon and their official website. The company also announced that they sold 2,50,000 units in the first 4 minutes of sale on Amazon and Mi.com. They also reported that Amazon experienced 5 million hits per minute with a peak of 1500 orders per second on the date of the launch. They also said they already had 1 million notify me customers before the launch. Raghu Reddy, the online sales head of Xiaomi India also stated "We are pleased with the record sales of more than 250,000 units of Redmi 4A on Amazon and Mi.com. The device has much to offer to customers and it is the best in its price segment. Our Mi Fans are at the core of our business and their response to the sale has been tremendous. This is our most affordable smartphone to date and delivers on our brand promise of innovation for everyone."